Better to let go the wishful thinking in travel for this era is much more simplified than in the old times and can be cheap based on your comfort travel category, flexibility with value for money. 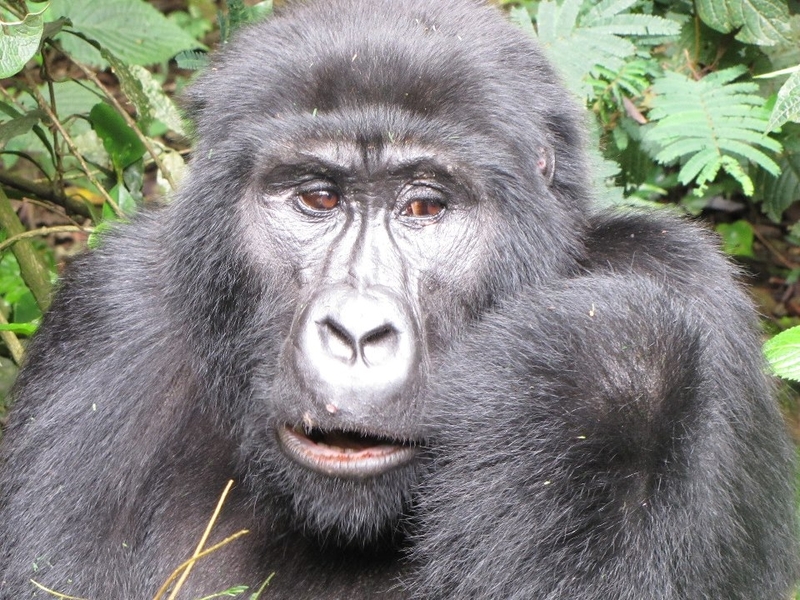 Mountain Gorilla Tracking: Visiting the Giant apes in the thick African Rain forest Jungle of Bwindi Impenetrable Rain forest Park in Uganda, Volcanoes National Park in Rwanda and Virunga National Park in DR Congo in their untamed nature habitat. This encounter is a life memorable and changing experience. Giants apes shy on sight but aggressive if threatened and exhibiting human like family behavior characteristics. Beautiful to watch and observe. The Big Five: Well this is one of the Main prioritized Bucket List adventure for Africa, driving in its Savannah plains to sight the predators as they hunt with one rule of the game “Survival for the Fittest”. If you can run faster after your borne then you might never see another sun rise again. Lions, Elephants, Buffalo, Leopards and Rhinoceros make the mighty Big Five but more diversity of game exists to ply your eyes on. 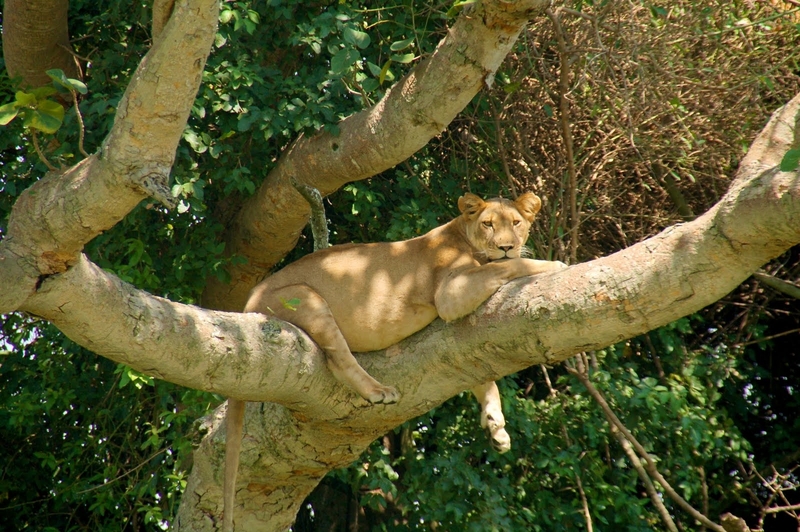 Main Destinations include; Serengeti Park in Tanzania, Masai Mara in Kenya, Kruger game reserve in South Africa though you will still see the Big five in other countries like Uganda, Zambia, Botswana, Namibia in case you cant traverse the continent. People & Culture: Often less explored but I never leave any destination without connecting with my hosts and visiting cultural historical sites and religious sites will offer you more insight on how we have evolved in terms of civilization and norms binding people together and why we seem so different in many ways even in the era of globalization. 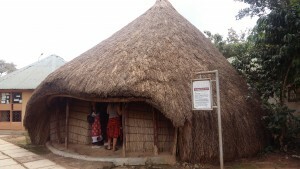 Note people & cultural tourism is the cheapest and sometimes free if you can have a minute more to explore the details. Explore the Ganda heritage & Culture in Uganda, Masai’s in Kenya & Tanzania, The Zulu’s of South Africa & Swaziland, the Bushmen of the Kalahari Desert in Namibia, Hamar tribe in Ethiopia. All these have rich history worth exploring when you visit rather than just reading about it in books. Sleep in the Tented Camps in Africa: I recall my American Friend once said it was unimaginable to even get sleep with a roaring Lion or Hyena near the flapable tent before he finally visited Africa and he changed his mind. Don’t worry Hyena’s wont pull your legs off as long as the tents are knitted to perfection by the guides or lodge staff. It feels like sleeping under the stars and the moon in the wild worth an experience to try. Mounting Hiking in Africa: Well such challenges are good for your health and fitness check coupled with the daily routines we are accustomed too of driving and seating in our offices or living room. Try some thing new to hike and trek on Africa unique mountains. Main destinations in Africa include; Kilimanjaro hikes in Tanzania, Mt Rwenzori & Mt Elgon in Uganda, Mt Kenya in Kenya and Nyiragongo Hike in DR Congo with organized group or private hikes available at your disposal. The Gorilla tracking hikes in the thick Jungle mountains is also an example to check your fitness. 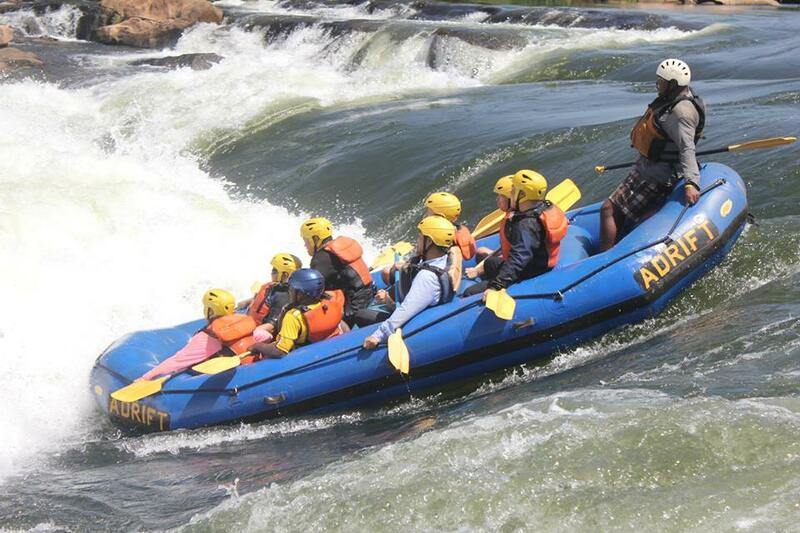 Water Rafting & Bungee Jumping: This often separates the brave and the cowards but it’s a nerve check exercise and all the fear will elude your body after engaging. 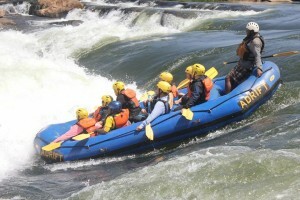 Africa gifted with beautiful falls and rivers for such and it’s a trending adventure for most young generation.Main destinations include: Rafting and Bungee jumping on River Nile in Uganda and Rafting on the Zambezi river in Zambia with Bungee jumping at the Victoria falls. Don’t worry there are soft spots for those not sure of their guts so the guides will be helpful in advising what challenge to take on.